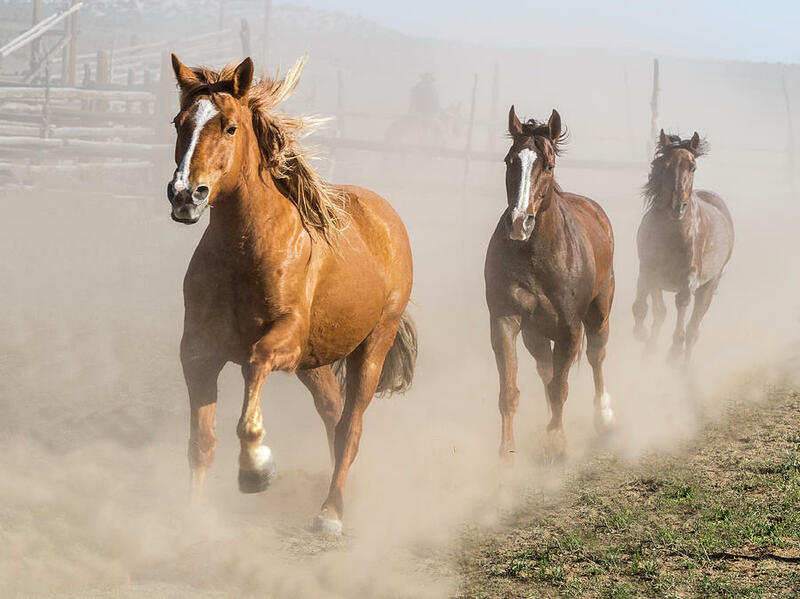 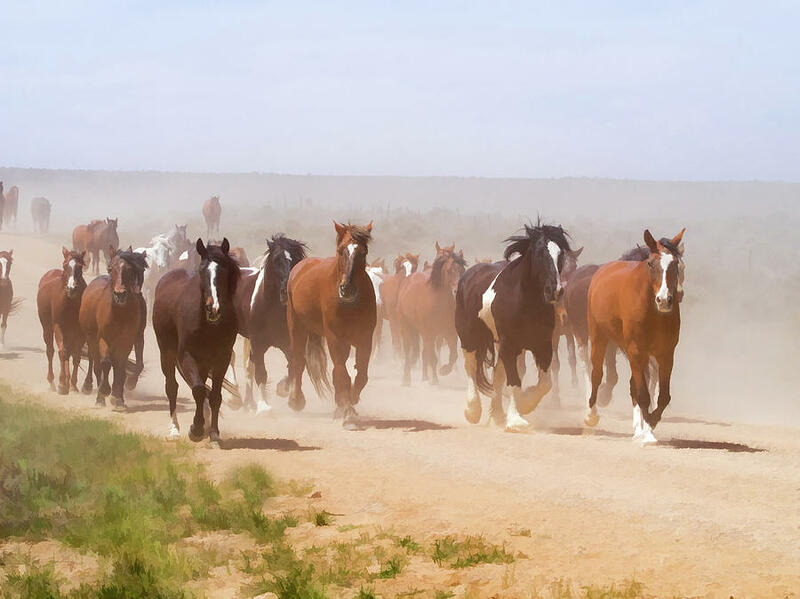 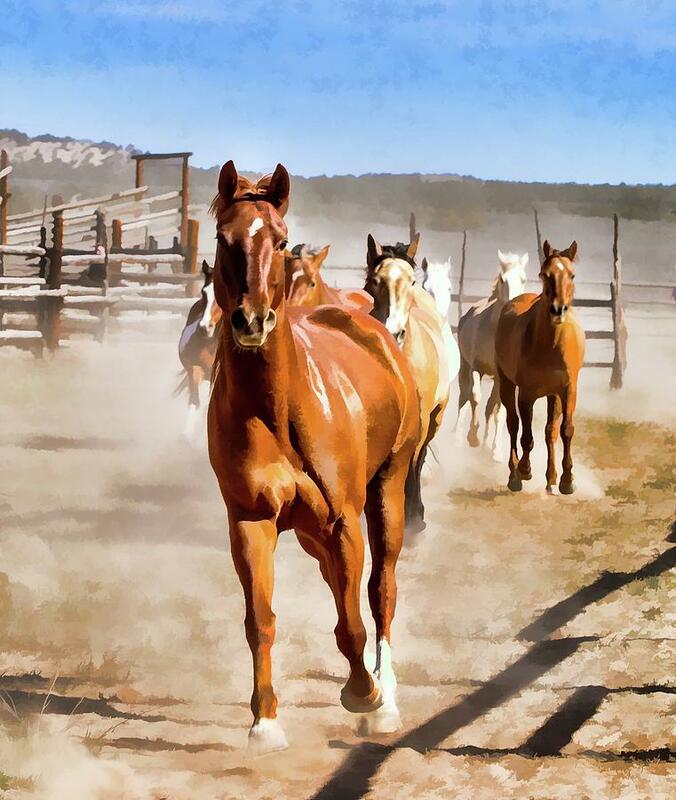 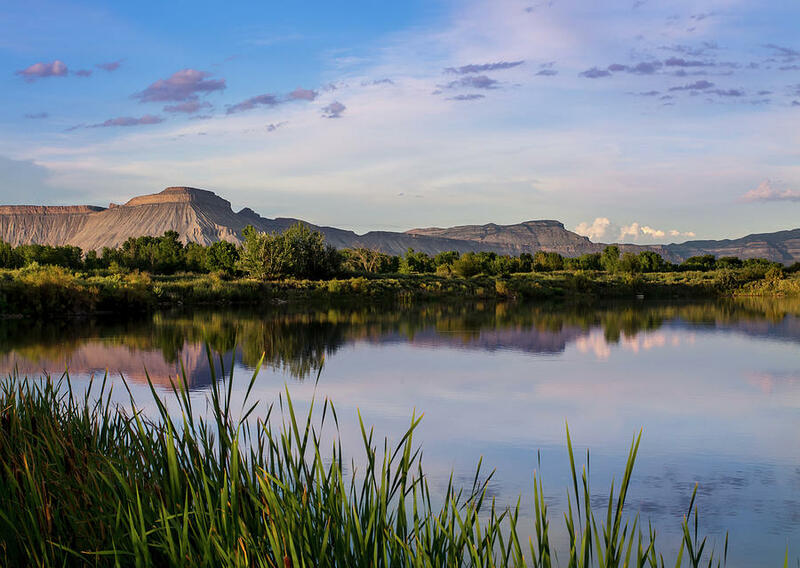 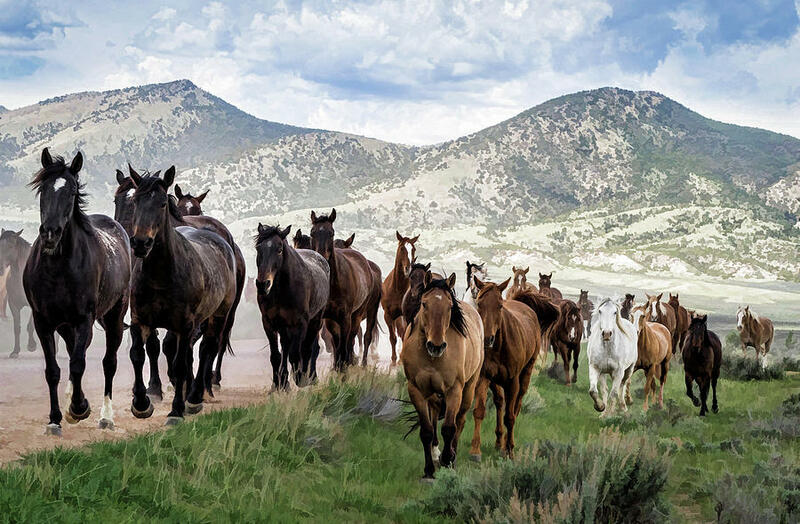 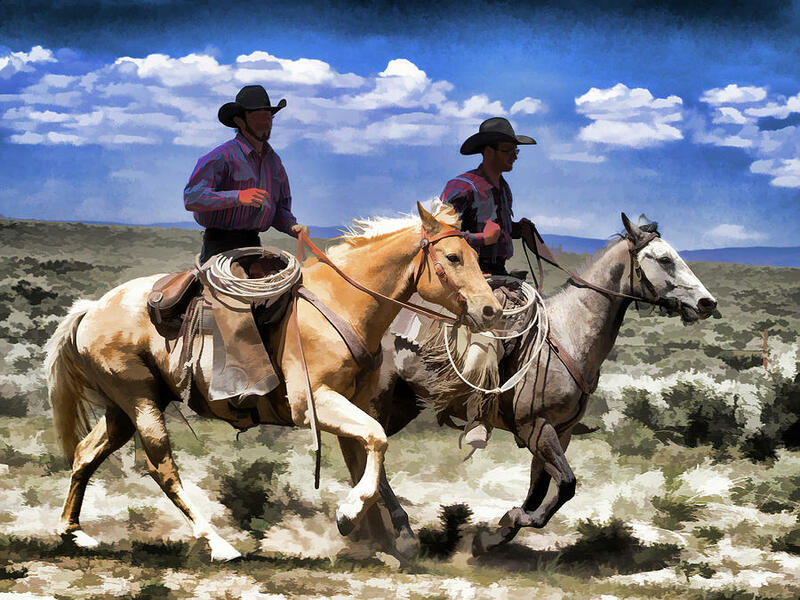 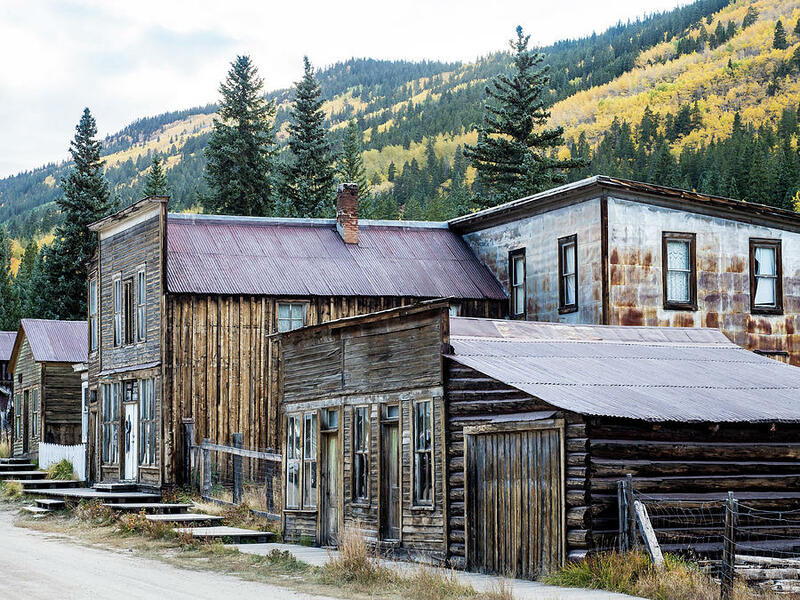 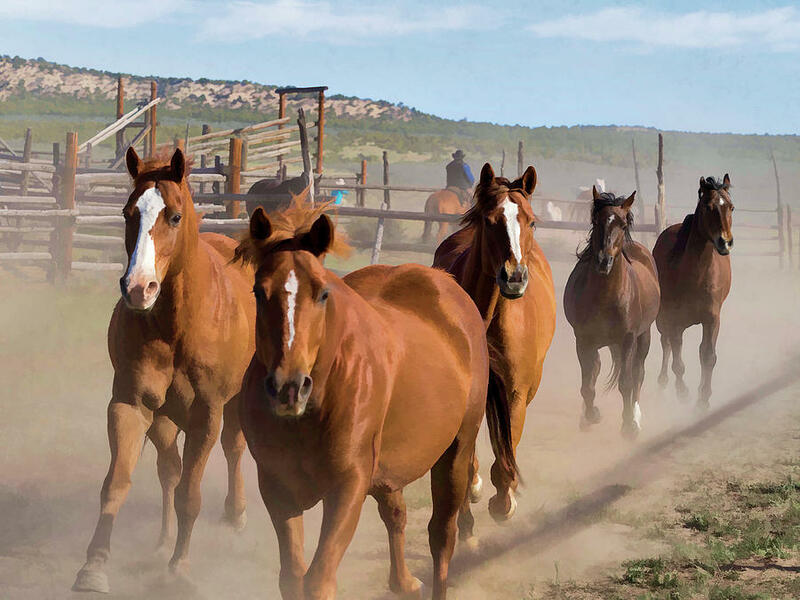 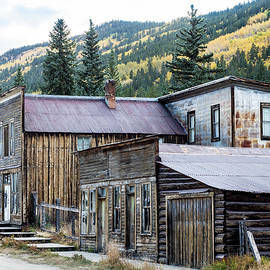 Living in northwest Colorado, I'm surrounded by rugged beauty - from high mountain deserts that are home to a variety of wildlife including the iconic wild horses - to beautiful mountain vistas with free flowing rivers. 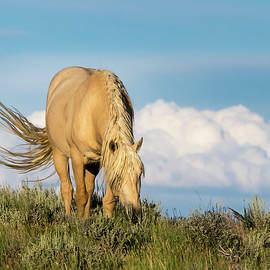 My photos reflect my love and passion for the outdoors. 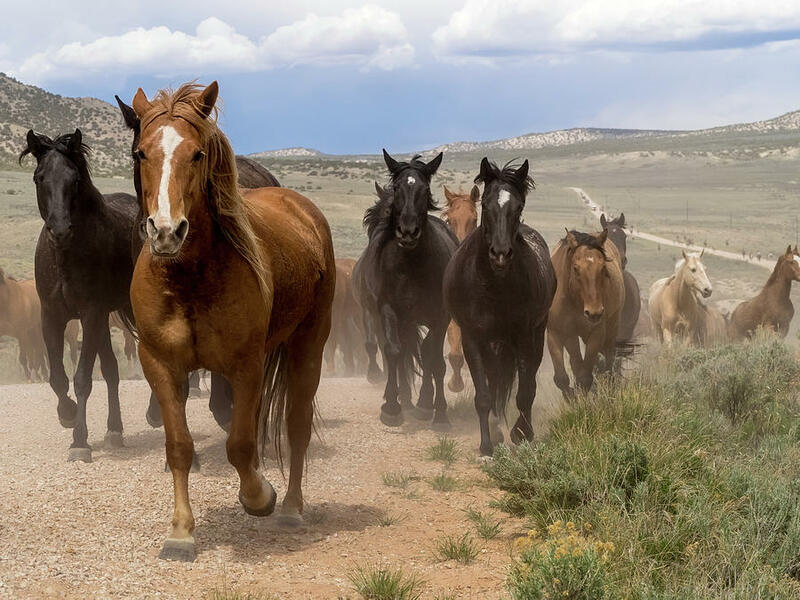 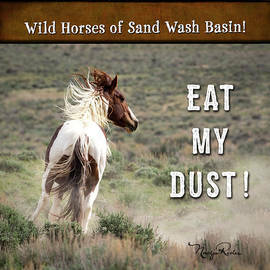 Most Wild Horse photos were taken in the Sand Wash Basin Herd Management Area in northwest Colorado. 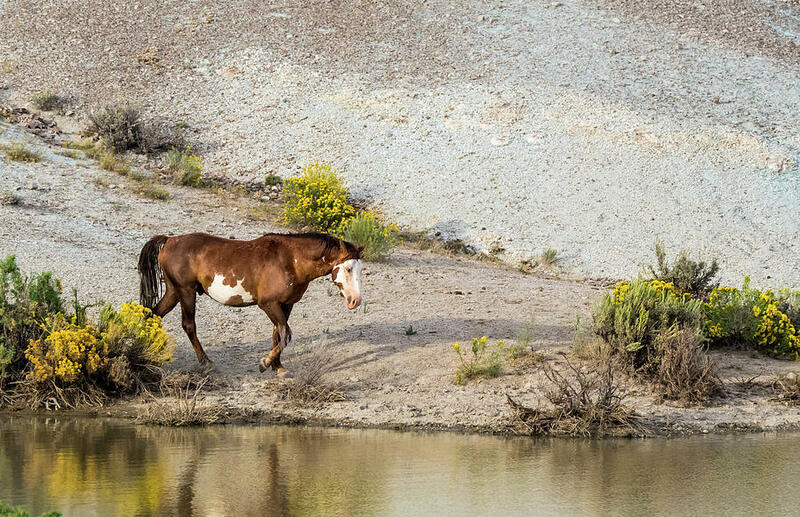 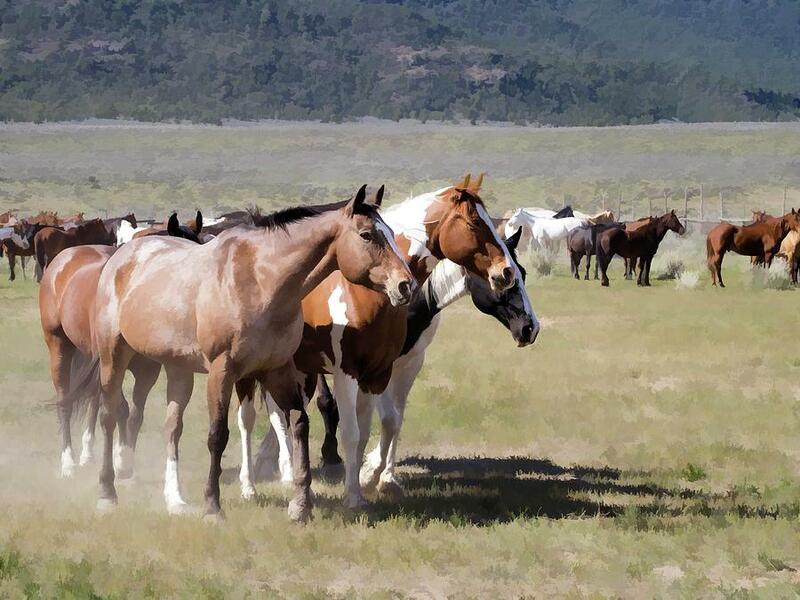 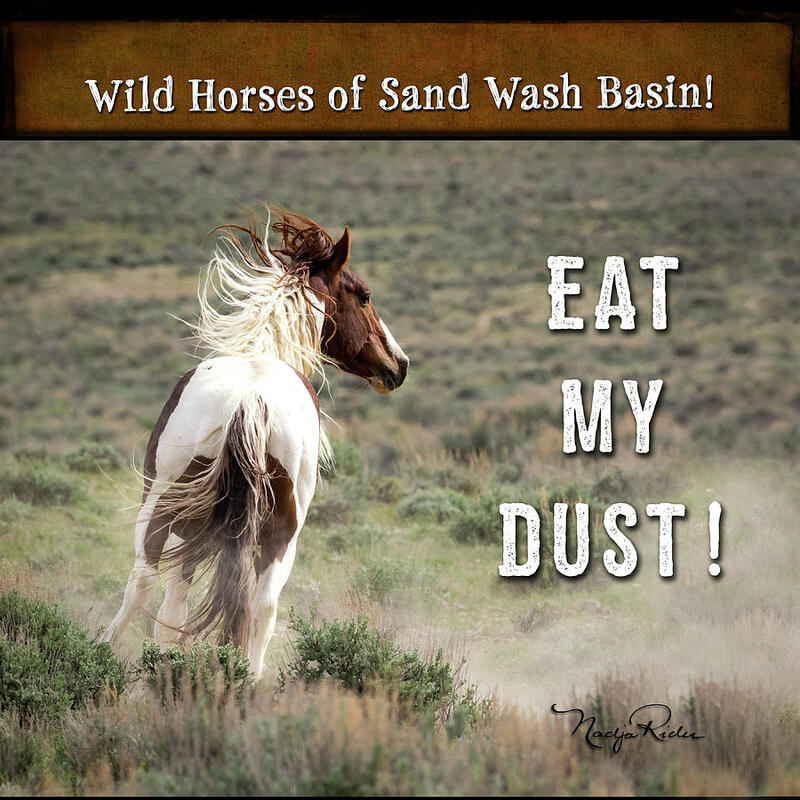 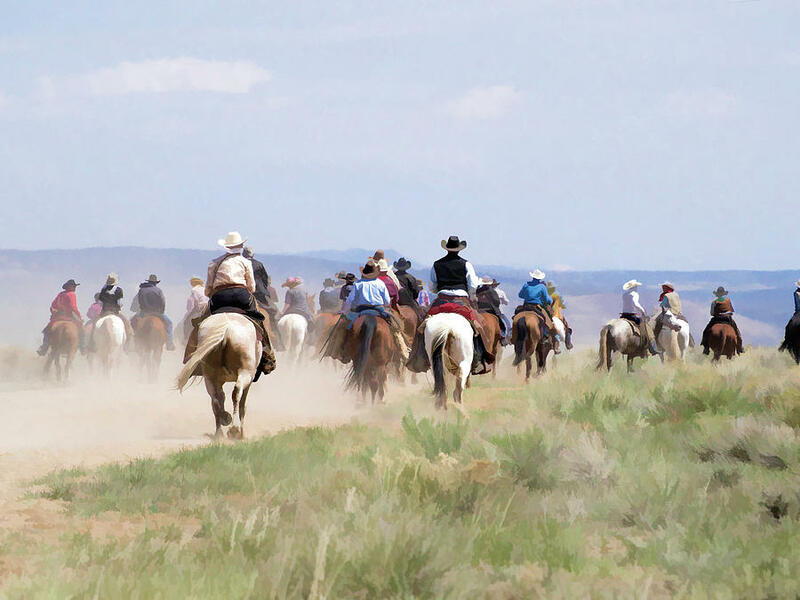 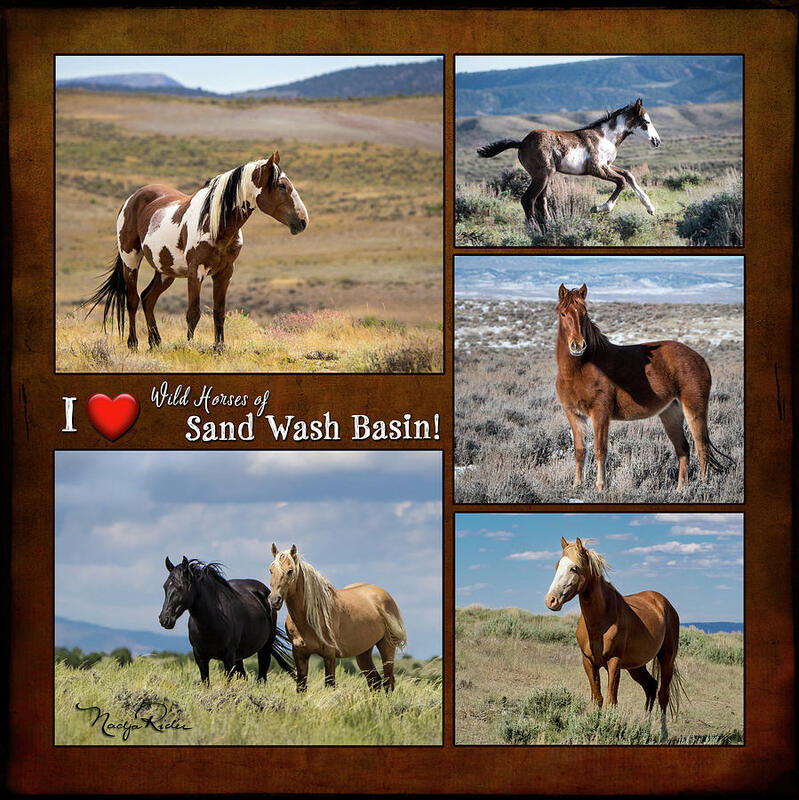 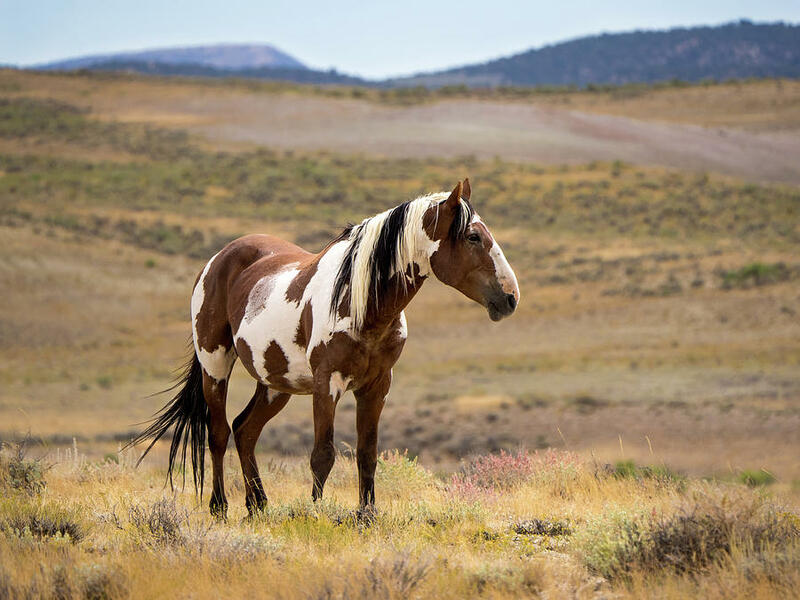 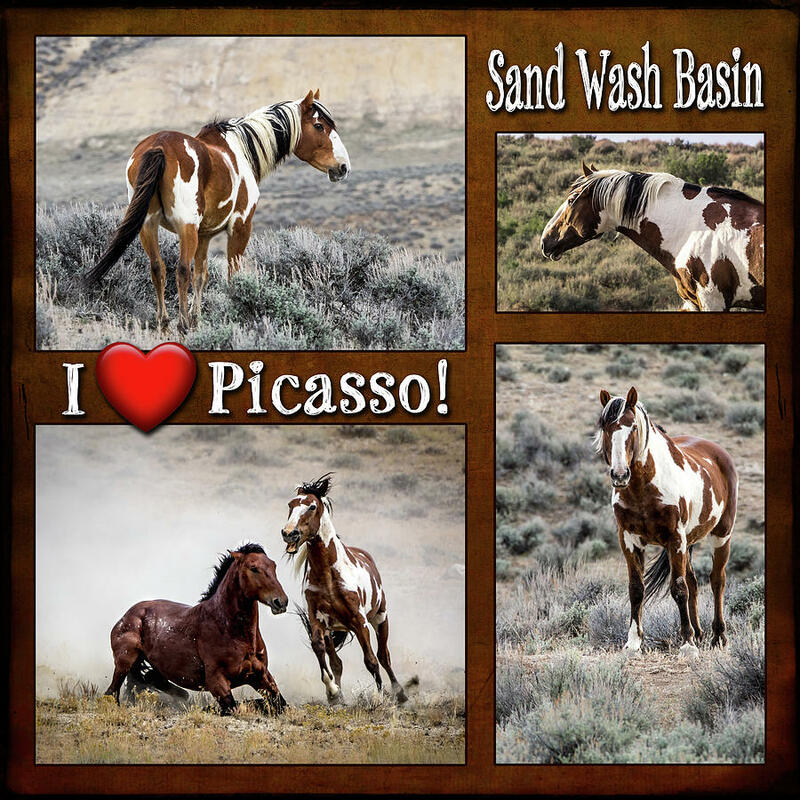 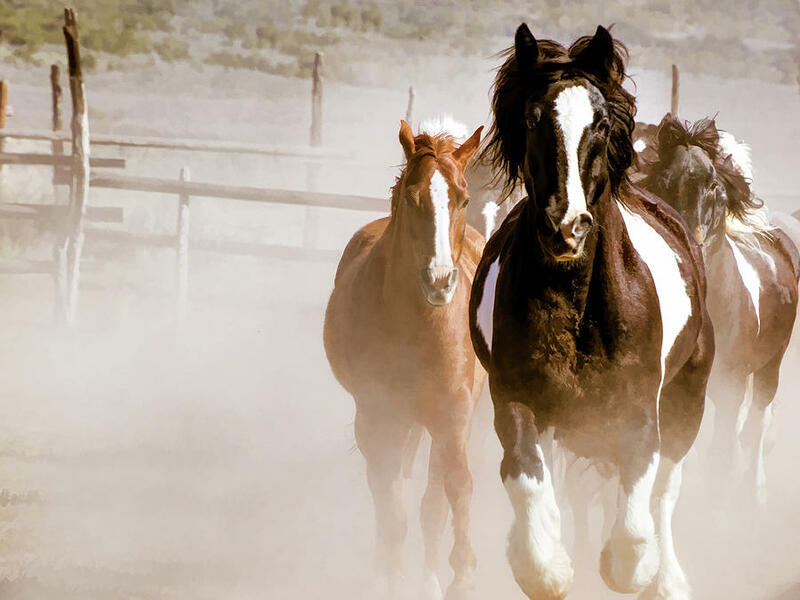 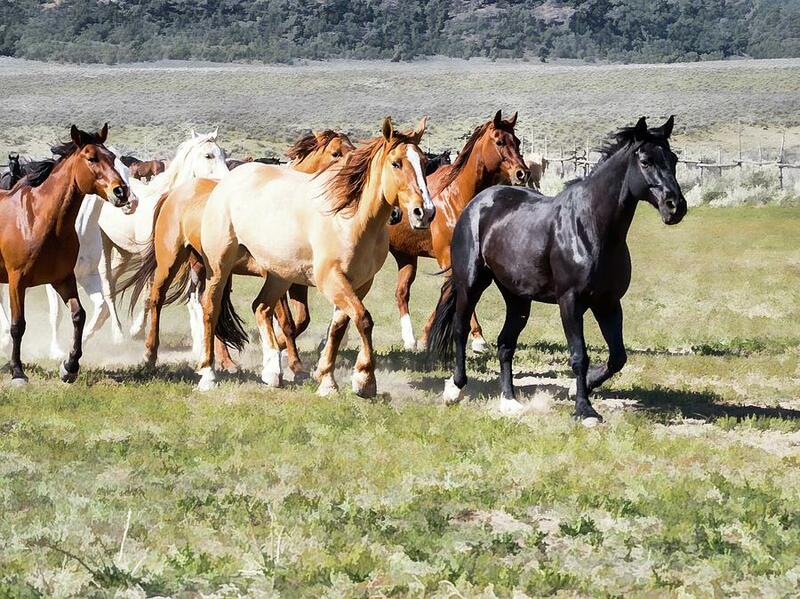 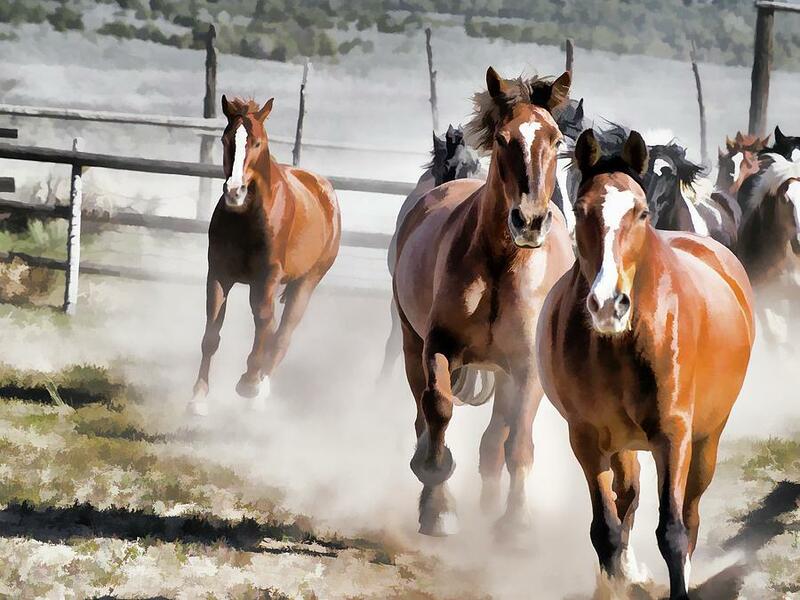 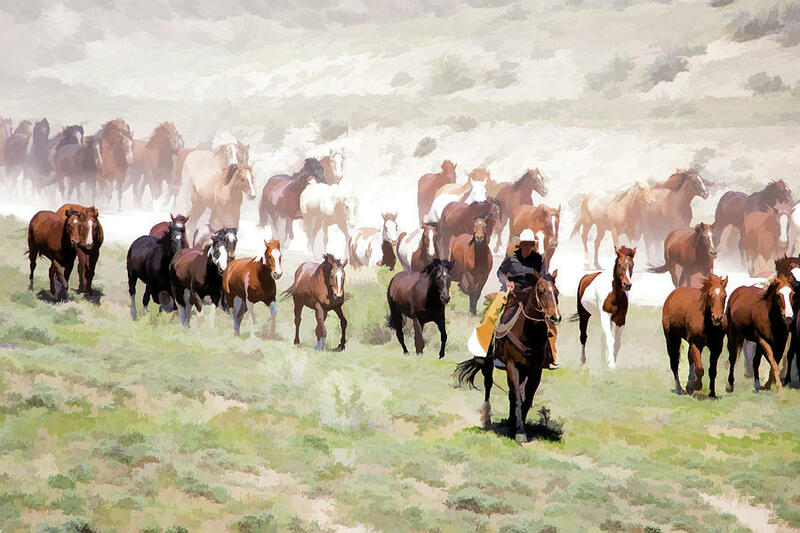 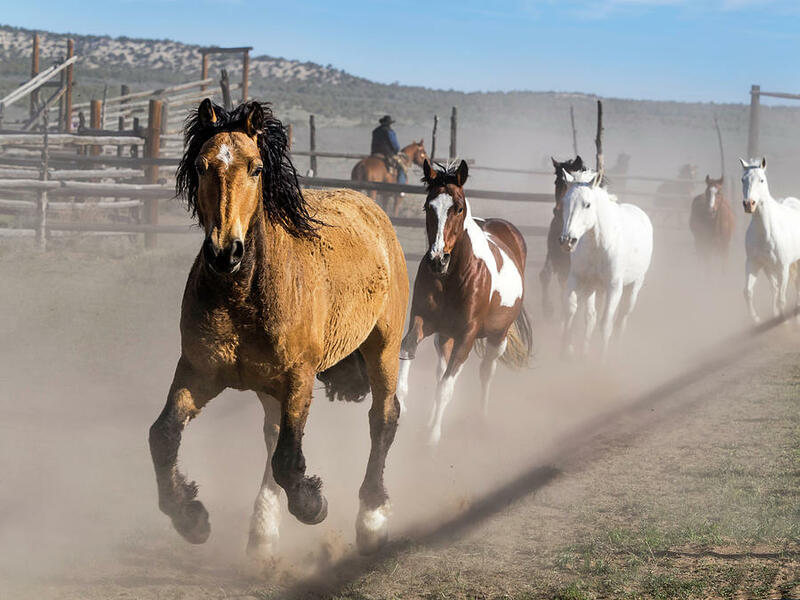 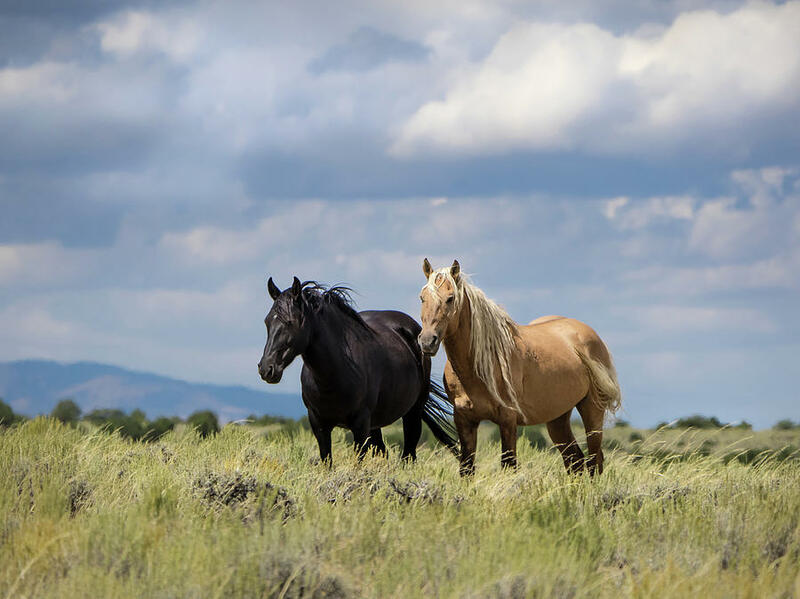 To read about the Wild Horses of Sand Wash Basin or Sand Wash Basin Facebook Page - click on the names to view the pages. 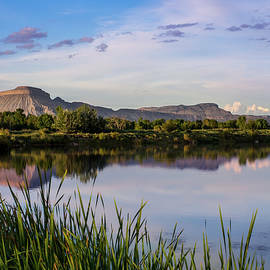 If you prefer to purchase a print directly from me, you are welcome to visit my Etsy page as well. 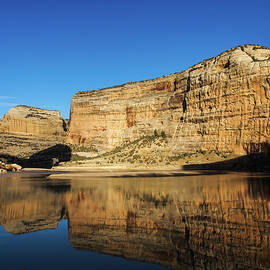 My adventure into photography started many years ago as a teenager. 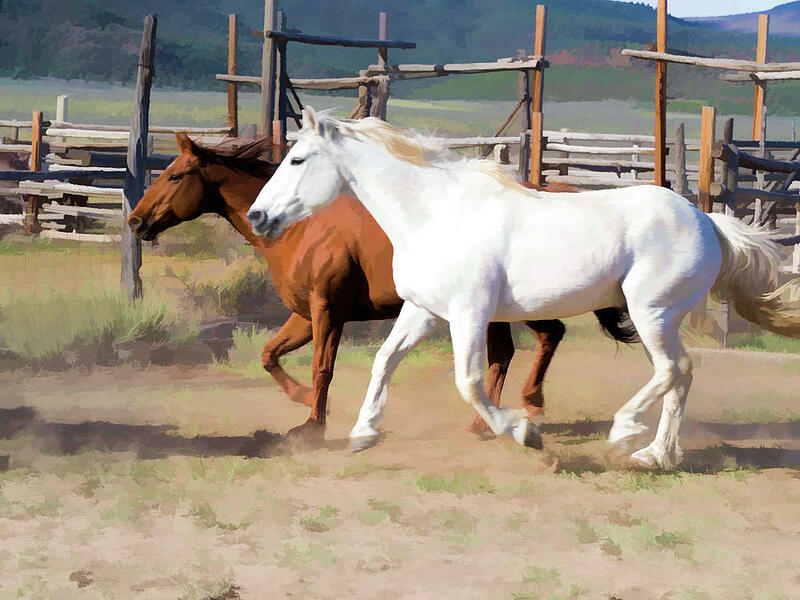 I experimented with a variety of large film formats - even building my own pinhole camera, then developing and printing the film in the darkroom I had put together. 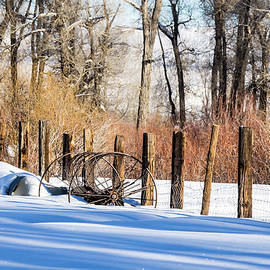 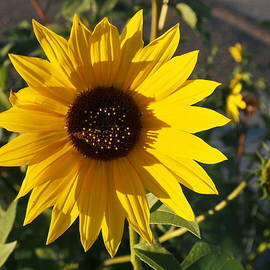 For 25+ years I relied on my film Canon SLR, then played with a variety of digital cameras. 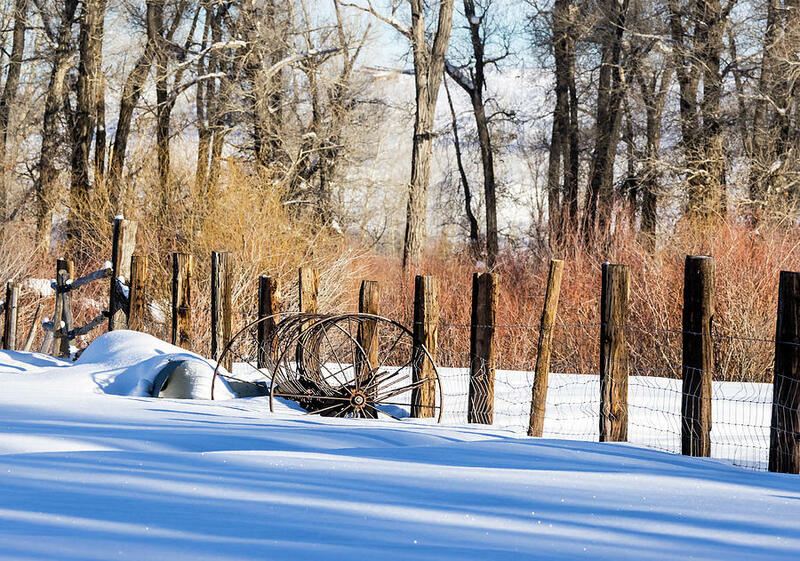 Currently my primary cameras are the Olympus OMD EM-1 and OMD EM-5.